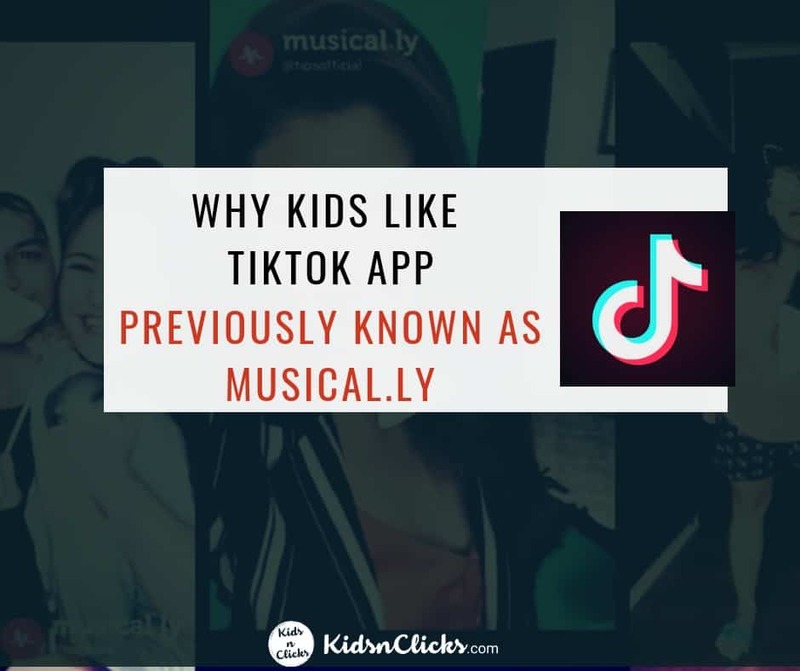 As parents we would like to know what kids are doing online. 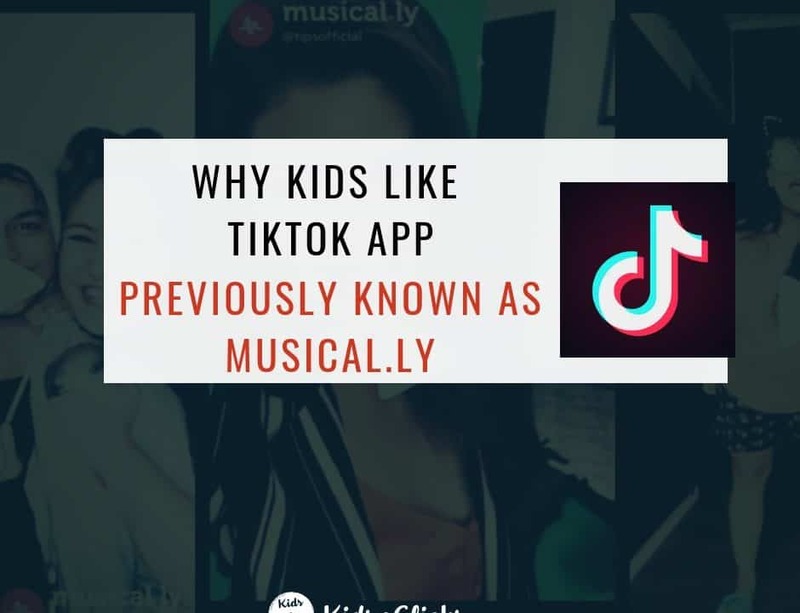 For instance- what apps they have downloaded, what social media accounts they have, what they watch on Youtube and what video games they play. You want to have control over all that information. 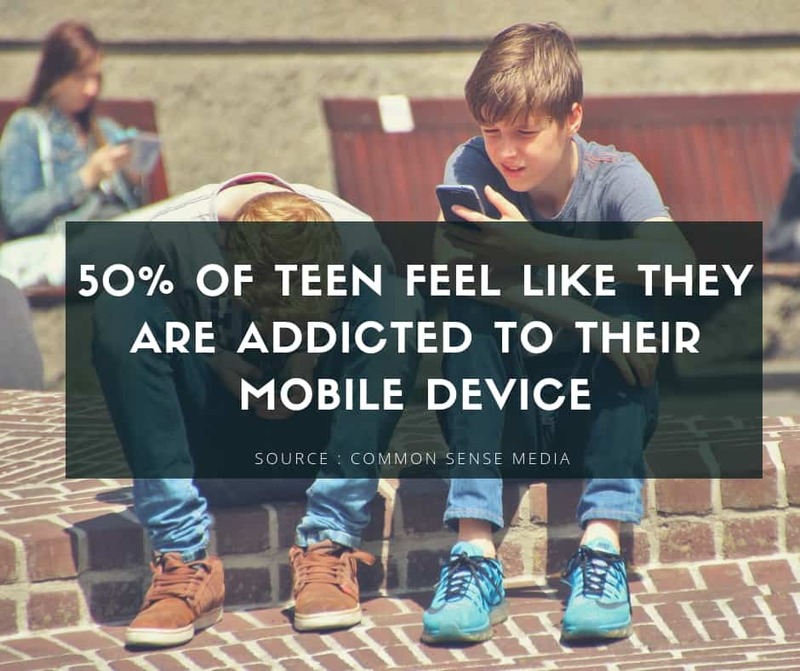 If you have purchased parental control apps like NetNanny you are aware of the tradeoff that are involved. In one hand they can be costly. On the other hand it gives you control. The truth is: Using parental control is just like parenting- it is a process. The devices and software alone is not a solution. 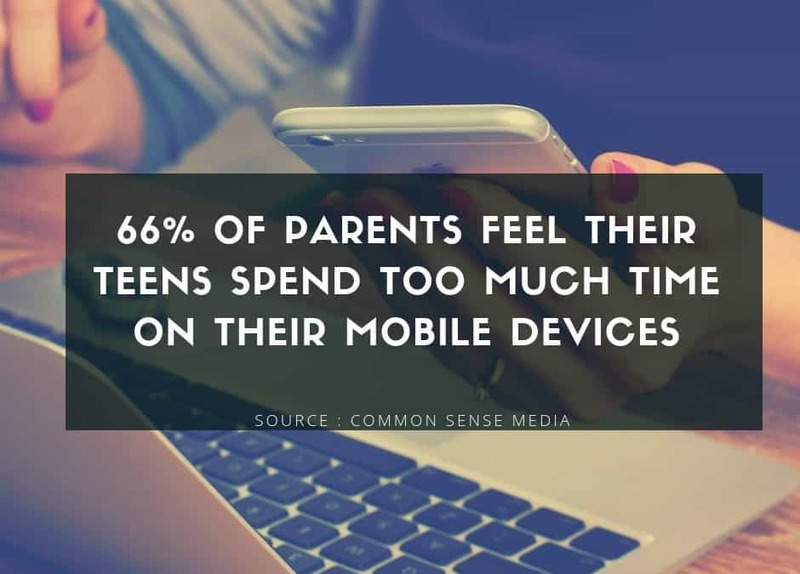 But what they do is they control screen time, block inappropriate content, and making sure your kids are safe online. 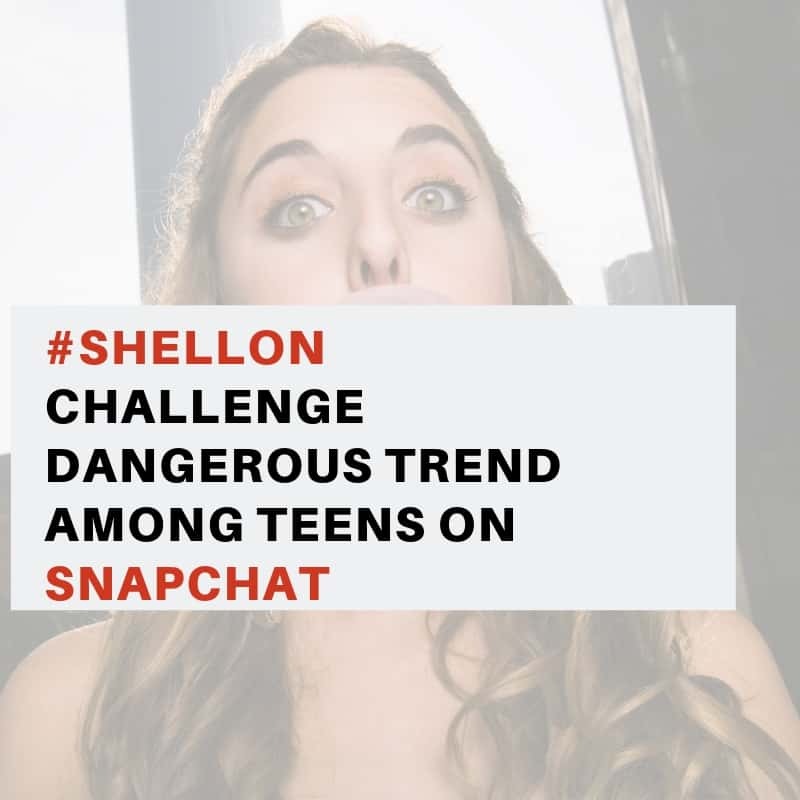 At some point we want to hand over this control to kids and be able to protect themselves online. Sounds easy right? The point is to know what areas you want to tackle. This will help in choosing the right parental control options. Sharing this goals with your children will help them understand what they need to learn eventually. 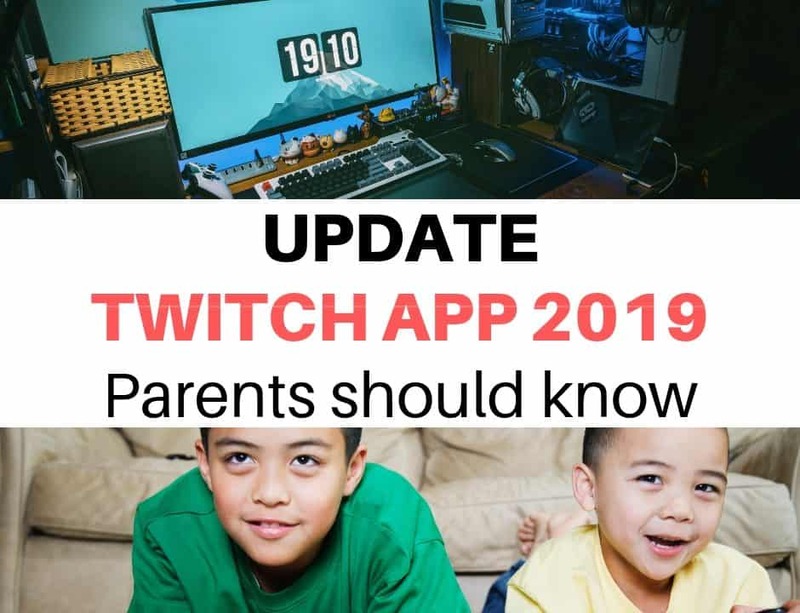 Remember that the objective is to support your kids in their online activities. So set clear expectations, be consistent and talk to them regularly about what they are doing online. If you are an Android user then Google Family link will allow you to set time limits and restrict content. Restricting content will not cause too much conflict since your kids may have never come across it or may eventually forget about the particular content. Access to inappropriate content is non-negotiable. Turning off the internet without warning can cause conflicts at home for some family. 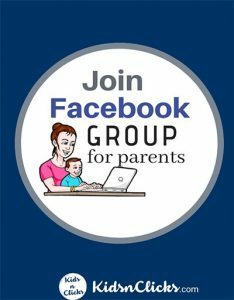 When first using the parental control have a family meeting and talk about rules and instances where the internet will be switched off. Before switching it off give your child two warnings. Help your child understand the rules you have set for them. It is common for kids to ask for 1 more minute even though they know the limit. It is ok to beyond a minute but not five minutes. It is important to be consistent with the rules. If they say they need to do homework then allow them extra time as long as there is not chatting and playing games involved. Let them know how sorry you are that they can’t get their homework done in time but they need to learn to work within the given time frame. If needed intervene so you can help them get on track with their homework. 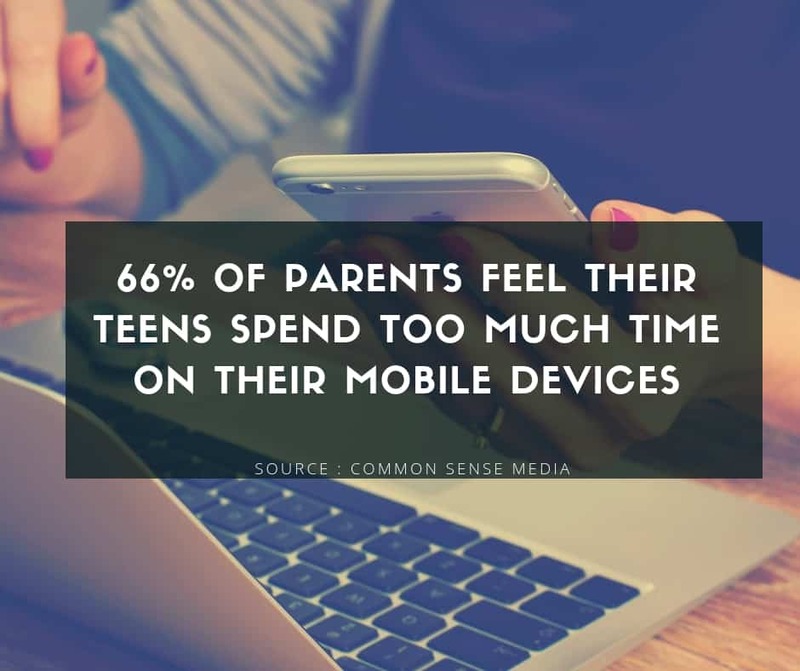 Once you have established a device routine then try going off the parental control and talk to your children about how they are feeling. Ask them if there is any challenges you can help them with. With regards to blocking content, be aware that kids can get away with this and find a way to get to that content. It is never 100% foolproof. 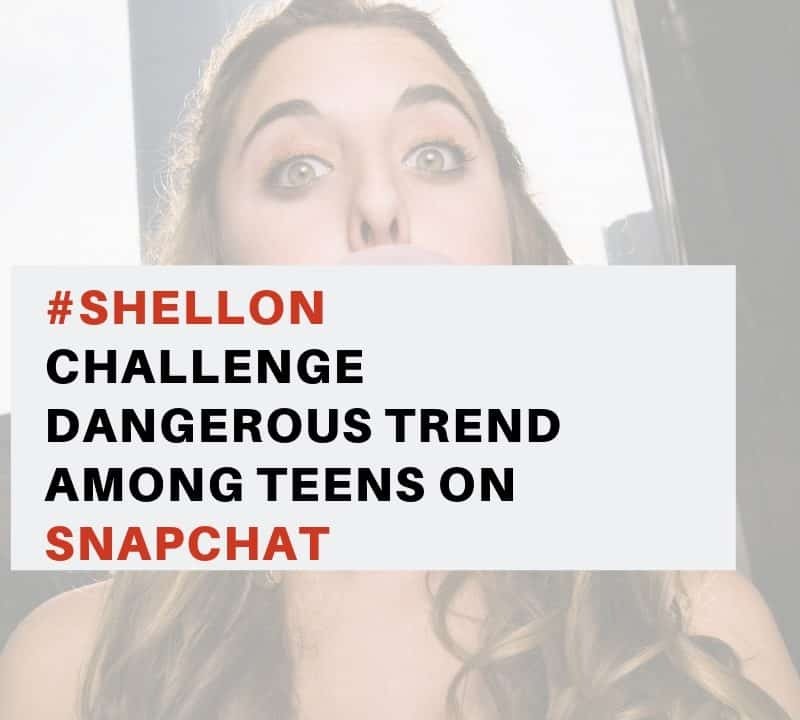 Let your kids know why you think it is important for you to know what they are doing online. 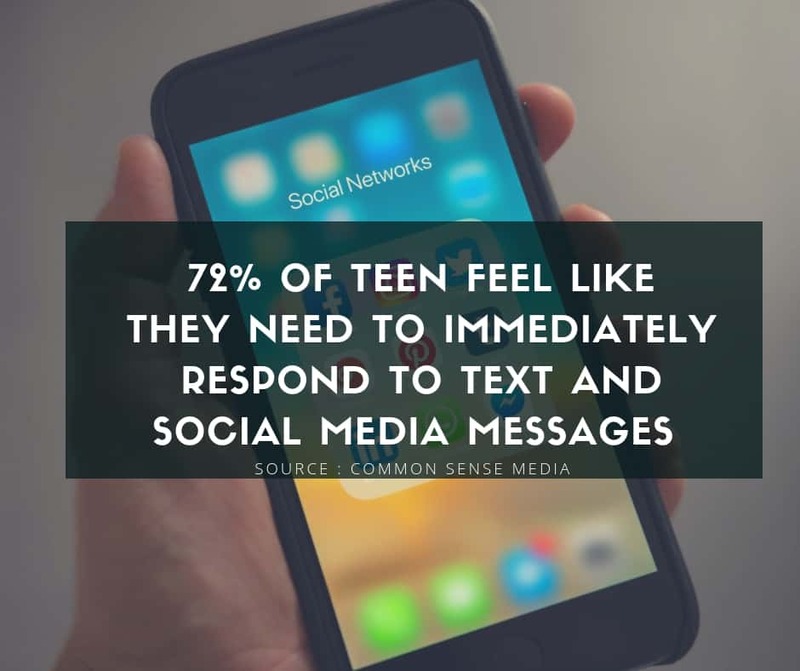 Talk to them about online safety, sexual predators, cyberbullying and the dangers of the internet. Let them know that you are not trying to spy on them rather to support and guide them. It is important for them to know that you are watching what they do to avoid any future conflicts. Decide what you will do with the information you have gathered. 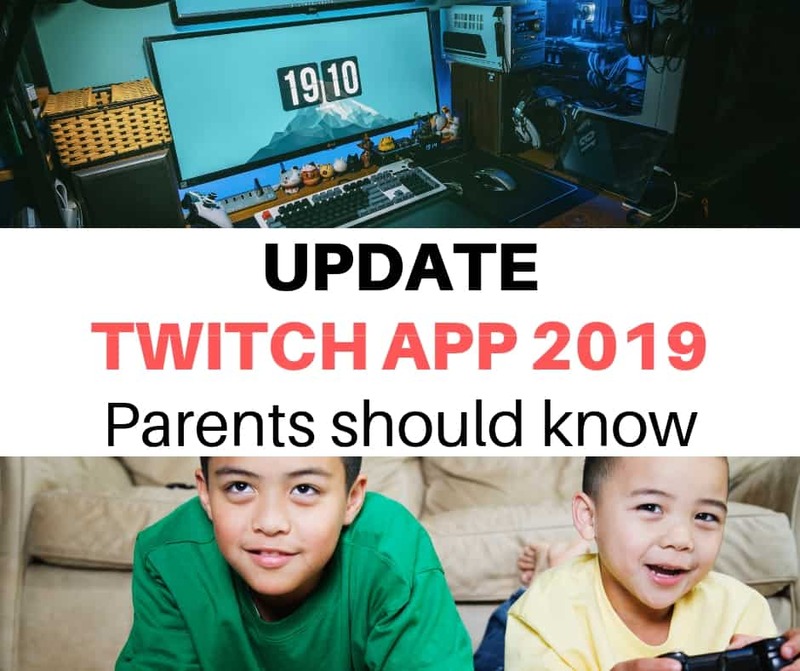 Is there any particular concern you need to address (For instance, playing too much video games)?Having an open and honest relationship with your child is a key ingredient to making parental control a success.